My personal boat. 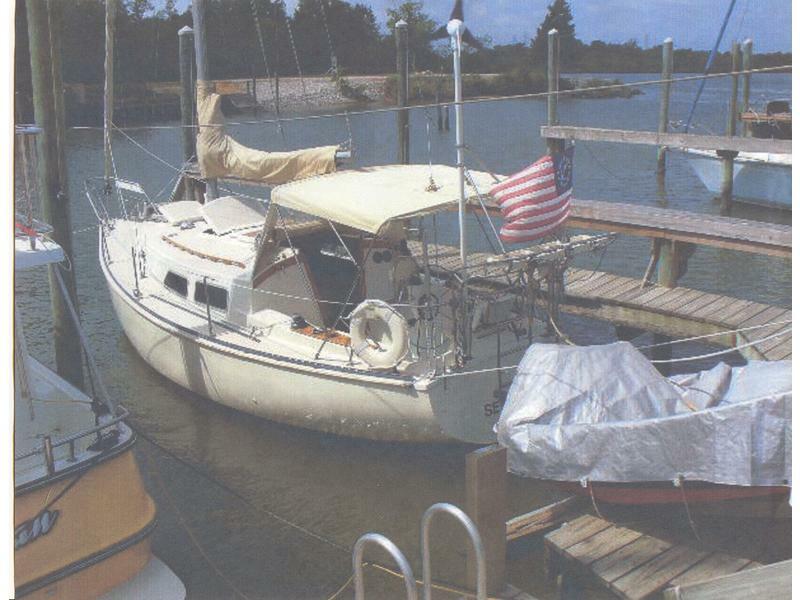 It’s a 1981 thats been updated and is fully equipped ready to go . 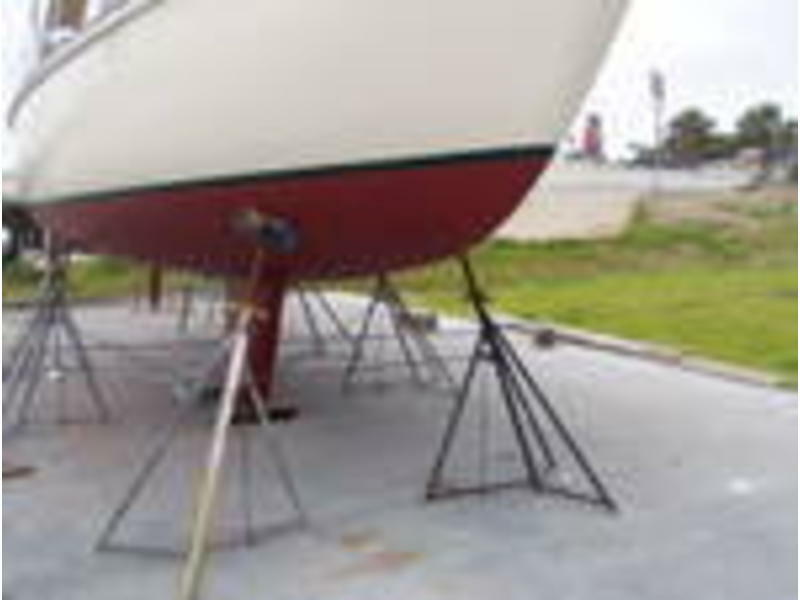 Many extras not normally found such as hard dodger, extended bimini, wind generator, rail mount for outboard, s.s.davits with outboard lift. Can be easily sailed/cruised by one person. 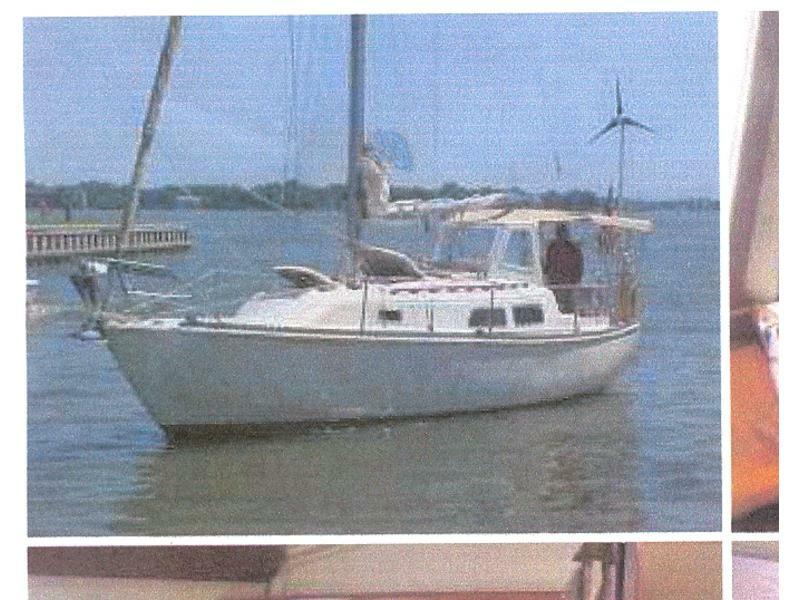 Hull awgrippd,T-cockpit,pedestel steering, AC, fridge, 3 stage battery charger, separate start and house batteries,auto pilot, helm seat, gps, vhf,four burner stove with oven, pressure water, extra cockpit shower,roller furling, jiffy reefing, 2 anchors on bow. Westerbeke diesel 18 hp.Sleeps four comfortabally more if you like a crowd. 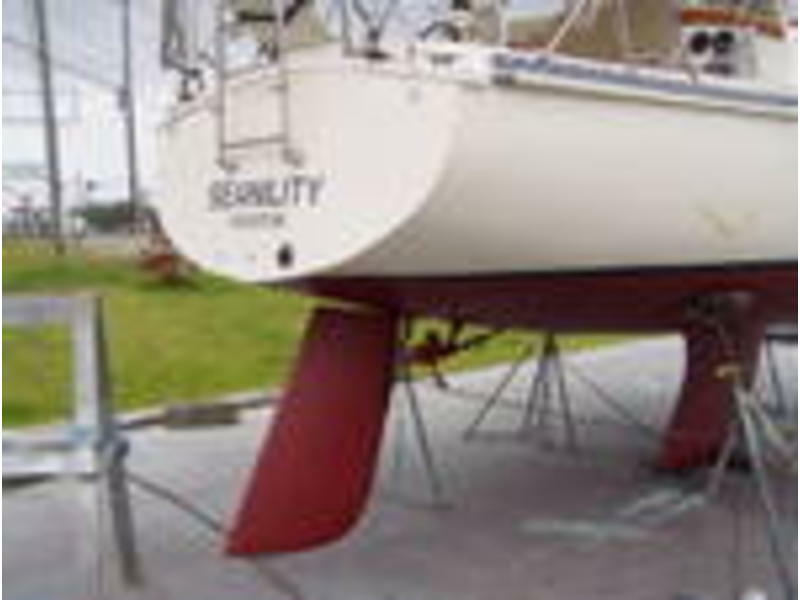 Good solid boat that’s easy to sail and handle. Great retirement boat. Liveaboard. Contact if serious. Three months free docking. 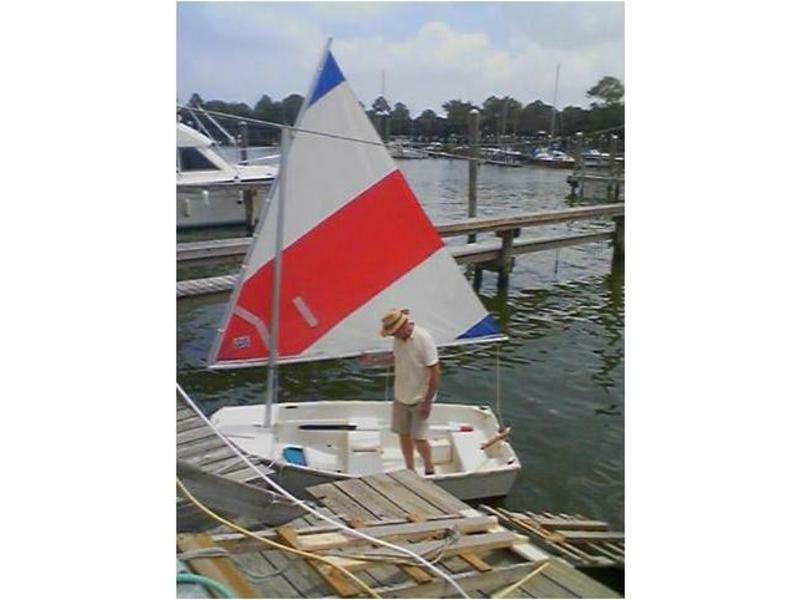 NEW BOTTOM PAINT Includes 9 ft sailing dinghy with mast, boom, sail, rudder and daggerboard. 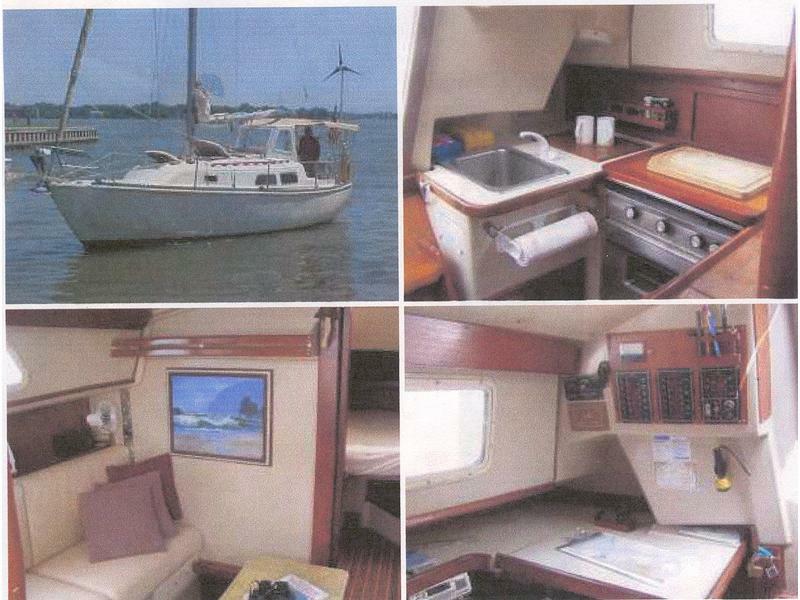 VHF, Garmin GPS, wind generator, rail mounted grill, stove and oven works on CNG, auto charger, cold ac, well maintained.